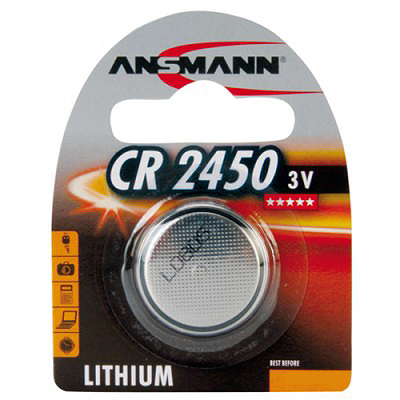 Ansmann CR2450 Batteries This is one of the highest capacity 3V lithium cells on the market, intended for use in high-drain devices like LED flashlights. When you need a replacement battery for your compatible device, this cell from world leader Ansmann provides the best possible performance, thanks to advanced lithium chemistry and intelligent engineering. It will keep your electronics running longer, with stable output and high energy density. 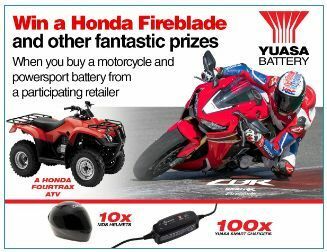 It also has an extremely long shelf life, allowing you to buy spares ahead of time. This blister pack contains one disposable CR2450 lithium battery.